Calling all writers and 2D artists! 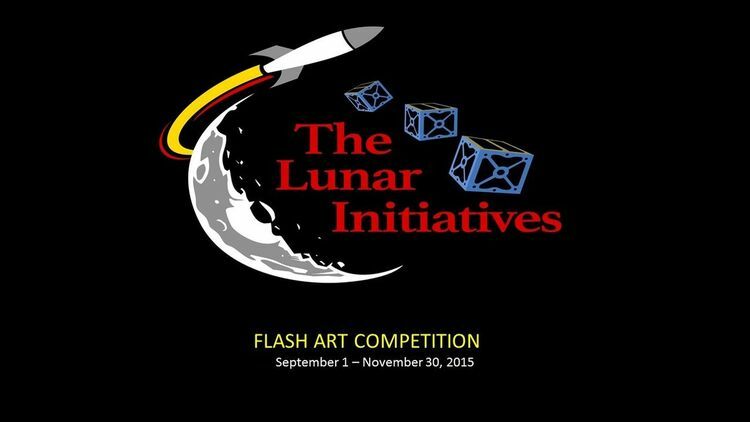 Submit your lunar artwork in the Lunar Initiatives 90 day Flash Art Competition. Before a problem can be solved it must be imagined. Art leads science and technology; our art competitions and promotions will dare artists to dream the impossible so we can create it. Lunar and space exploration is typically the domain of scientists, engineers, space entrepreneurs, etc. But we think more people need to be involved! The Lunar Initiatives Flash Art Competition encourages anyone, from any background, to participate in this writing and 2D art contest which focuses on lunar and space exploration. Our goal is to encourage interest and creative participation in lunar and space exploration. Draw attention to the field of lunar and space exploration through a series of art challenges. Submit your original writing or 2D graphic art entry focusing on space exploration in the Lunar Initiatives Flash Art Competition. First, second, and third place monetary prizes will be awarded in each category. This three month flash art competition will start on September 1, 2015 and end at 5 PM EST on November 30, 2015. Prizes will be awarded on December 15, 2015. Click “Watch the Challenge" above to be notified of any status updates to the challenge. Click "Submit Entry" above to register for the challenge. You will be notified of any status updates and be able to create an entry to the challenge when it opens. The Challenge is open to anyone. To be eligible to compete, you must comply with all the terms of the Challenge as defined in the Challenge-Specific Agreement. Individuals under 18 years of age must enclose an agreement signed by their parent or legal guardian. Artists may submit multiple entries in one or both artwork categories, but each item must be submitted separately with a complete set of entry information included. Artists must submit all artwork electronically;even visual art is entered as a digital image (such as a photograph) of the original artwork. Please make sure that an artist’s name is NOT visible on the electronic version of the submitted art but IS clearly stated on the entry form as all entries go through a blind review process. Artwork can be disqualified for many reasons, including falsifying information on the submission form, plagiarism or the use of copyrighted material without permission. If an artwork is disqualified, the artist will receive notification regarding his/her disqualification. There are two art categories in the Lunar Initiatives Flash Art Competition: 2D Visual Art and Literary Art. 2D Visual Art includes paintings or drawings made from watercolors, oils, pencil, inks, charcoal, mixed media, Photoshop, astro-photography, etc. 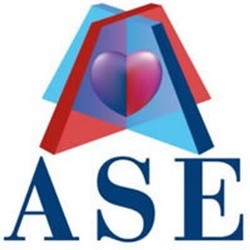 Literary art categories includes poetry, short stories (fiction), consisting of 2500 words or less, and essays (non-fiction) of 1000 words or less. Based on the winning criteria, 3 prizes will be awarded in the categories of writing and 2D graphics. Monetary prizes of $1000, $500 and $250 for 1st, 2nd and 3rd place winners will be awarded in each category. Judging criteria include: Creativity, Artistic Message, Skill, and Aesthetics. All submissions must be registered by 5:00 PM EST on November 30, 2015 to be eligible for the prize. No registrations or submissions will be accepted after this time. Incomplete submissions will not be accepted. All submissions must be received online, via the Challenge website. All uploads must be in PNG, JPEG, or PDF format. Submission reporting requirements and suggestions are listed in the FAQ area and all entries must include a fully completed Submission Form and a Challenge-Specific Agreement.